PV keeps Brookhaven comfortable through every season. 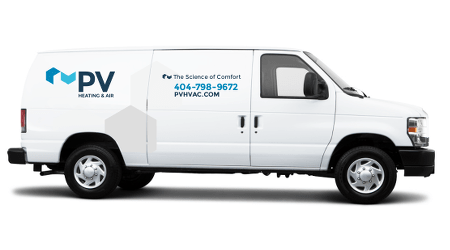 From Buford Highway to Murphey Candler Park, we deliver top-notch (and top-to-bottom) HVAC and home performance service all across Brookhaven. More than just heating and air conditioning. Much more. 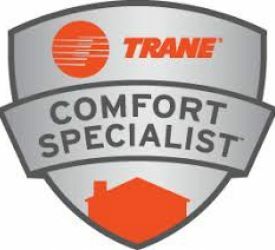 Finding your real HVAC issues: AC and heating systems aren’t always the root cause of comfort problems. Our team performs rigorous analysis to find the best possible solutions for your home. Performing spec-perfect installations: HVAC performance is only as good as HVAC installation. Ours are performed by highly trained installers and subject to a rigorous quality control audit. Metro Atlanta’s best HVAC service agreement: With two AC and furnace inspections per year, safety tests, and discounts on parts, you won’t find a better service plan. If you’re on the prowl for an HVAC company that doesn’t rely on guesswork, wishful thinking, or “hope it works” methods, prowl no more. You’ve found ‘em. 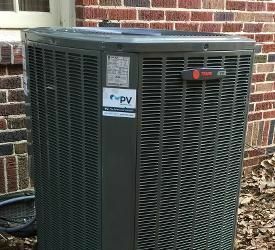 PV’s highly trained team brings quality HVAC and home performance services to Brookhaven communities. Finally, right? Oh, and our headquarters is a 10-minute drive from your neighborhood. We are, quite literally, your resident HVAC experts!